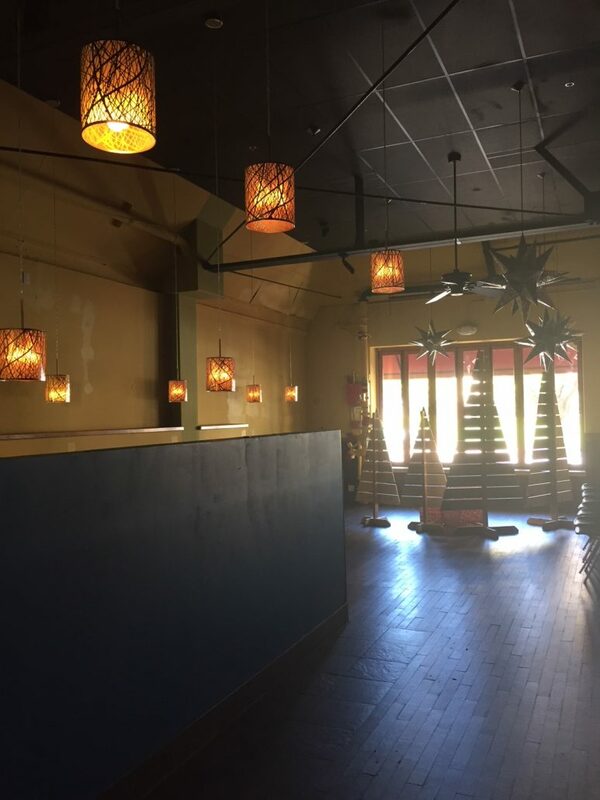 Conveniently located in the heart of downtown San Luis Obispo, this restaurant space is surrounded by city, community, recreation, and county & regional sites. 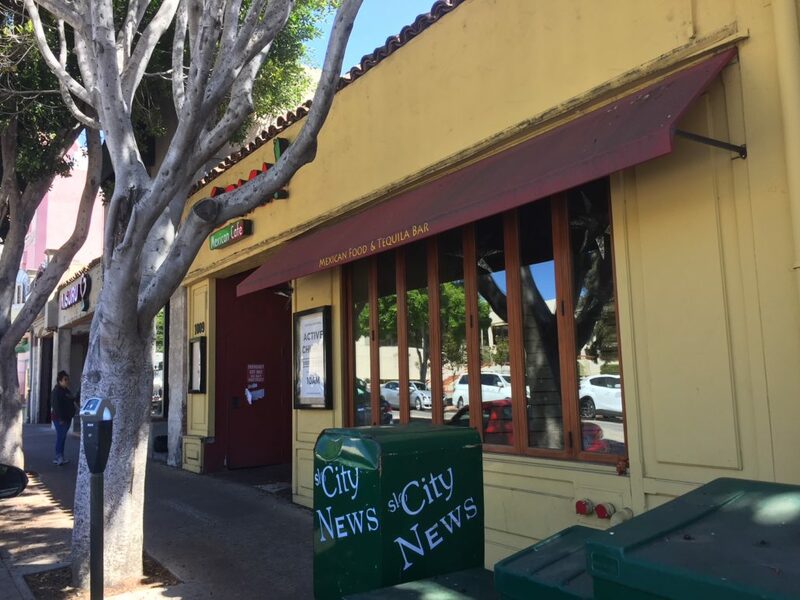 In addition, the surrounding restaurants are some of the best performers in the SLO city. The property is adjacent to the thriving Fremont Theater that has an annual attendance exceeding 200,000, and the San Luis Obispo’s County Government center.